[toc]You are one of millions of women if you have the feeling of being the Goodyear blimp near ‘that time’ of the month. The premenstrual syndrome (PMS) package also includes water retention. Havoc can be wreaked in a woman’s body during this time because of the hormonal fluctuations. The faucet for the hormone aldosterone is turned on in some women because of the monthly rise in estrogen. The woman will suddenly gain a few water-filled pounds because the kidney starts retaining fluid because of aldosterone. Women mostly suffer from water retention because of PMS. However, kidney problems including commonplace ones like not drinking enough water and serious ones like kidney disease can lead to water retention in both men and women. 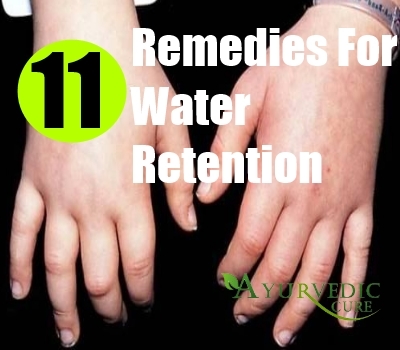 Water retention may also occur because of malfunctions in liver, heart or thyroid. The body can also become a water-storage tank if people start eating too many salty foods. One of the best diuretics offered by nature is dandelion. Nutrients are provided to the body by dandelion including B Vitamins, Magnesium and Potassium and water retention is also reduced. Kidney function is also supported by dandelion. Not only is it a general tonic for overall health, it is also possible to use dandelion leaf for easing premenstrual bloating. 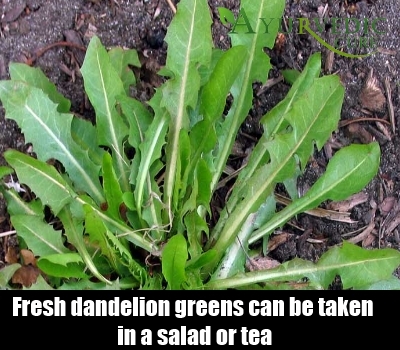 Fresh dandelion greens can be taken in a salad or tea can also be made. 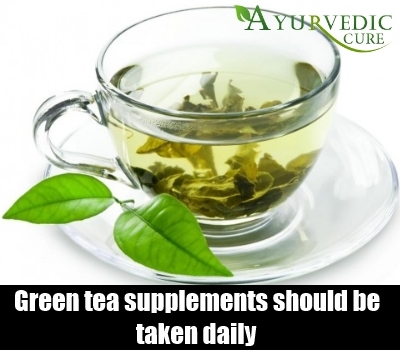 Green tea supplements should be taken daily or the tea can be taken twice or thrice every day. Naturally caffeine-free supplements can be taken or de-caffeinated green tea is also an option for people who shouldn’t take caffeine. Green tea helps in flushing out this water through natural means and thus prevents water retention. A superb cleansing herb is yarrow. The release of fluids is encouraged because it is a diuretic. Peripheral blood vessels are dilated and this lowers the blood pressure. When there is an issue of poor blood circulation, one of the best herbs for water retention is yarrow. 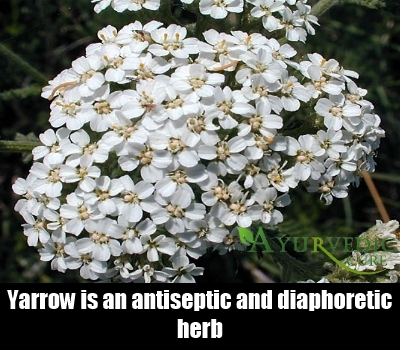 Yarrow is also recommended for reducing fever because it is an antiseptic and diaphoretic herb. Tincture or tea form of this herb can be taken. Another great remedy for fluid retention is bearberry, also called uva ursi. It not only fights bacteria, but also encourages the release of fluids. For dealing with chronic kidney problems, it is a good herb because it comprises of excellent astringent and anti-microbial properties. Yarrow and bearberry combine well together and can be taken in tincture form or as a herbal infusion. A stimulating tonic can be made with the fruit and leaves of bilberry that is beneficial for kidney and urinary function. Bilberry juice should be mixed with uva ursi or cranberry juice to make a potent herbal drink that can treat urinary infections or relieve edema by using it as a diuretic. The local health food store can provide a standardized extract of bilberry. Jam or wine can be made with its berries and tea can be made with its leaves. Originating in South Aftica, Buchu is a healing herb. It became a quick remedy for dealing with kidney and urinary problems after being introduced in America in mid 1800s. An aromatic, strong and mint-like flavor can be found in buchu. It is regarded as a strong diuretic because of high amounts of flavonoids, sulphur compounds and volatile oils.Buchu is said to be an ideal herb for tea because of its water solubility and pleasant flavor. Pregnant women shouldn’t take it. 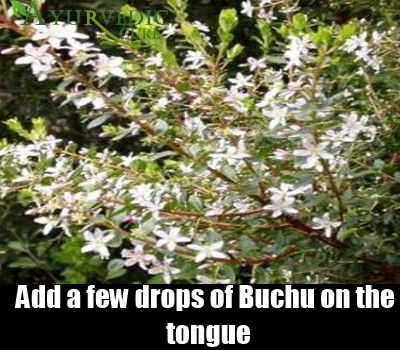 Buchu is available in tincture form and a few drops on the tongue are enough. Chickweed grows anywhere in the world where cultivated and moist soil can be found. 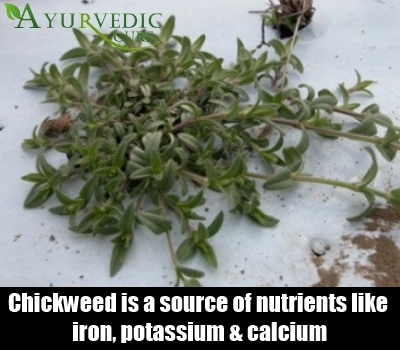 A green weedy plant, chickweed acts as a source of important nutrients like iron, potassium and calcium and acts as a strong diuretic. It can be added to any salad because it’s a fresh tender green and is tasty.This herb can be juiced or mixed with other juices if needed in drink form. 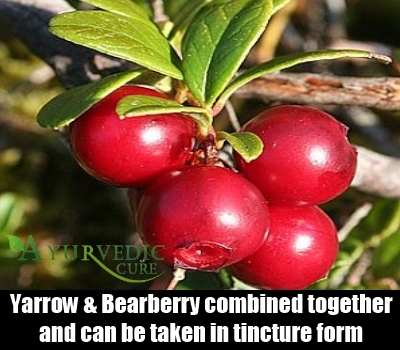 Herbal diuretic tablets and capsules use it as an ingredient and it is also found in tincture form. 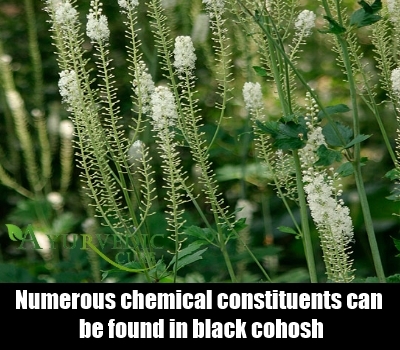 Numerous chemical constituents can be found in black cohosh that includes isoflavones, which are known to mimic hormonal activity. Depression, vaginal dryness and hot flashes associated with menopause can be treated with this herb. Botanically, blue and black cohosh is unrelated but the female reproduction system is often supported by using them together in formulas. Estrogen levels are affected by black cohosh while uterine is stimulated with blue cohosh. The ying and yang energies can be balanced with the dual hot and cold action of camphor oil. The peripheral nerve endings are numbed and cooled by the camphor oil and then itlation to stiff and stimulates the circucold limbs and muscles to warm the painful area. Lung congestion can be cleared and fever can be cooled down because camphor acts as a febrifuge and expectorant.For difficulties in breathing and inhalations in cold and cough, camphor is said to be a very useful ingredient. 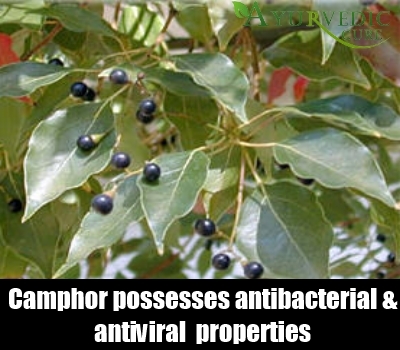 Camphor has become a very popular remedy for edema and water retention because it also possesses antibacterial, antiviral and anti-inflammatory properties. Next to the steak, the green garnish on the plate is a beneficial medicinal herb. A powerful diuretic is parsley (Petroselinum crispus). Chlorophyll, vitamins and minerals can also be found in parsley, which are essential for health and nutrition. Bright sunlight, a simple pot, seeds and soil can be used for growing your own parsley. 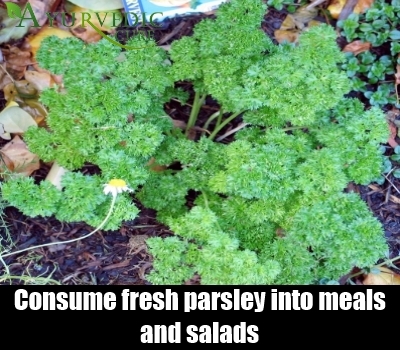 An easy way for consuming this fresh herb is to incorporate fresh parsley into meals and salads. 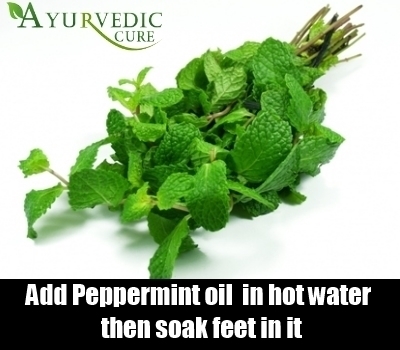 Peppermint is another important herb for foot swelling. This herb can be enjoyed in a footbath if people love its refreshing scent as it can relieve swollen and tired feet. Peppermint oil and a tub of cold and hot water will be needed. For ten minutes, people should soak their feet in hot water.For 30 seconds, they should be placed in ice water. A cold-water bath should finish it up. Not only does it refreshes and energizes, it is an excellent treatment for edema.